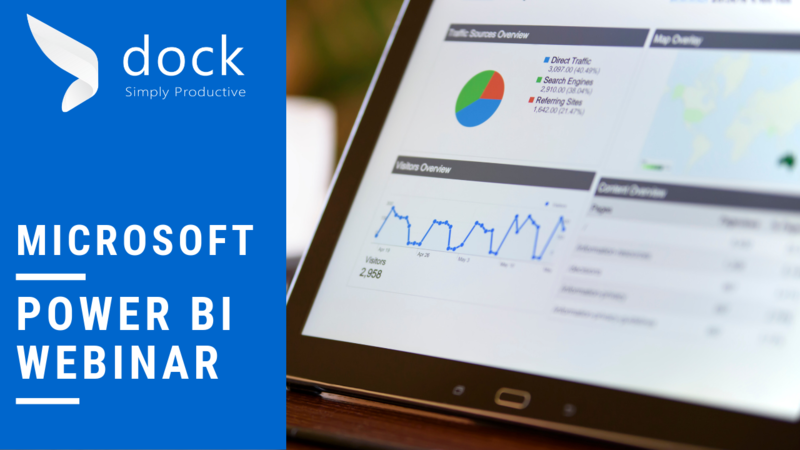 In this webinar we show you how easy it is to bring Excel workbooks into Power BI, and demonstrates that Power BI and Excel make a great partnership. How to use the unique strength of Microsoft Excel in Power BI. How to easily collect existing organizational data and create visually rich reports. How to get valuable business insights and drill down to every bit of your data. business productivity solutions like CRM, Project Management portal, Sales Portal and Training Portals. 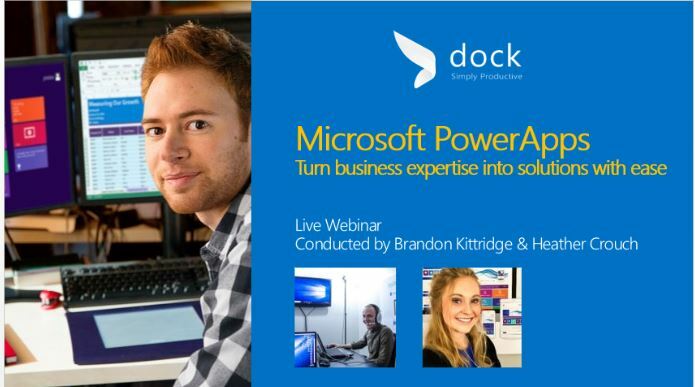 Learn about Microsoft Forms' capabilities and how it can improve customer experience. Explore the versatility of Microsoft Forms versus Survey Monkey. 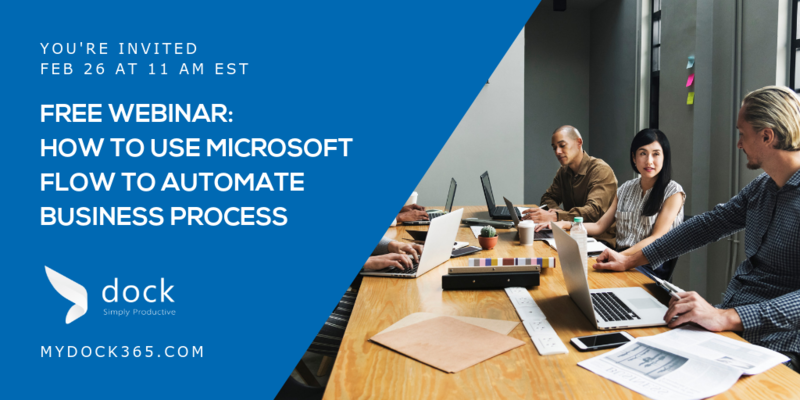 In this webinar, we will walk you through our Pre-built intranet portal powered by Microsoft SharePoint and discuss the features and capabilities of SharePoint that Credit Unions can leverage to build business productivity solutions like workflow automation, Policies and Procedures, CRM, Wiki, Contract Management, Compliance, Project Management portal, Sales Portal and Training Portals. Learn about our Pre-Built intranet portal powered by Microsoft SharePoint and implementation. Explore various Intranet features and solutions and how they benefit Credit Unions. Connect your apps and business processes with automated workflows that connect to more than 200 services out of the box. Experience the efficiency of automation within the applications you use every day. Power BI is a business analytics service that delivers insights to enable fast, informed decisions. 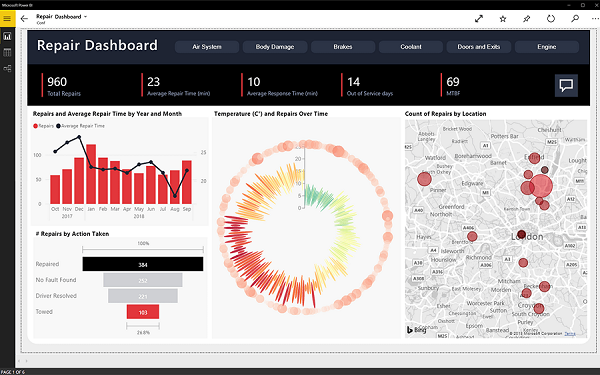 With Power BI, you can very quickly connect to a wide range of data sources with very little effort and use this data to run your businesses more smoothly than ever before. How you can transform your data into stunning visuals and share them with colleagues on any device. Solve business problems with intuitive visual tools that don’t require code, work faster with a platform that enables data integration and distribution, and extend the platform with building blocks for professional developers. Easily build and share apps on any device.